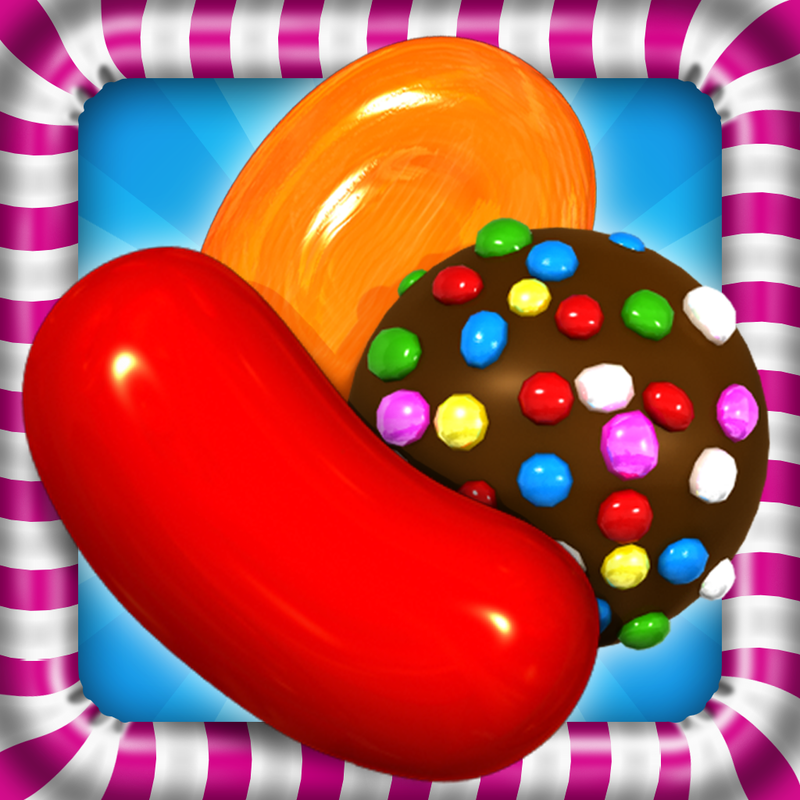 Big Fish Games has just released a new game apparently in a bid to help addicted players break their Candy Crush Saga sweet tooth. 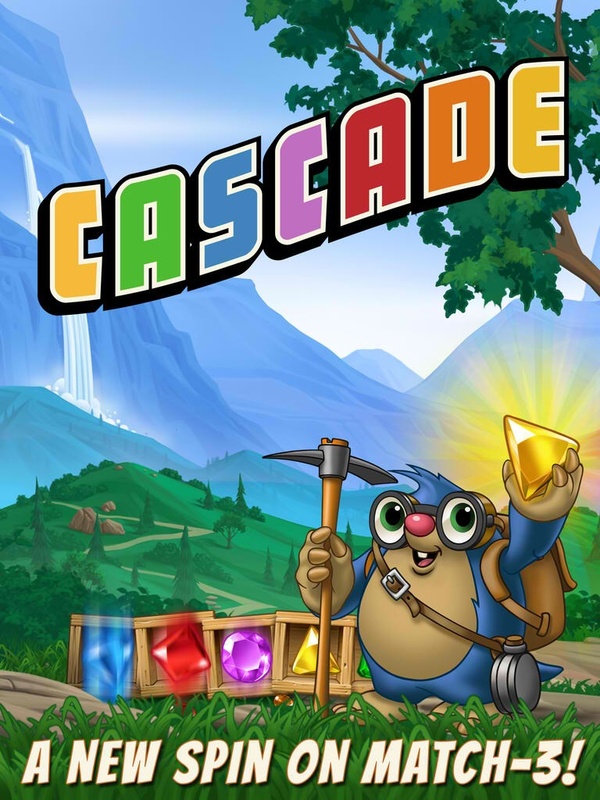 The new game is called Cascade, and it offers a new spin on match-three puzzle gaming with the introduction of a slot machine mechanic. 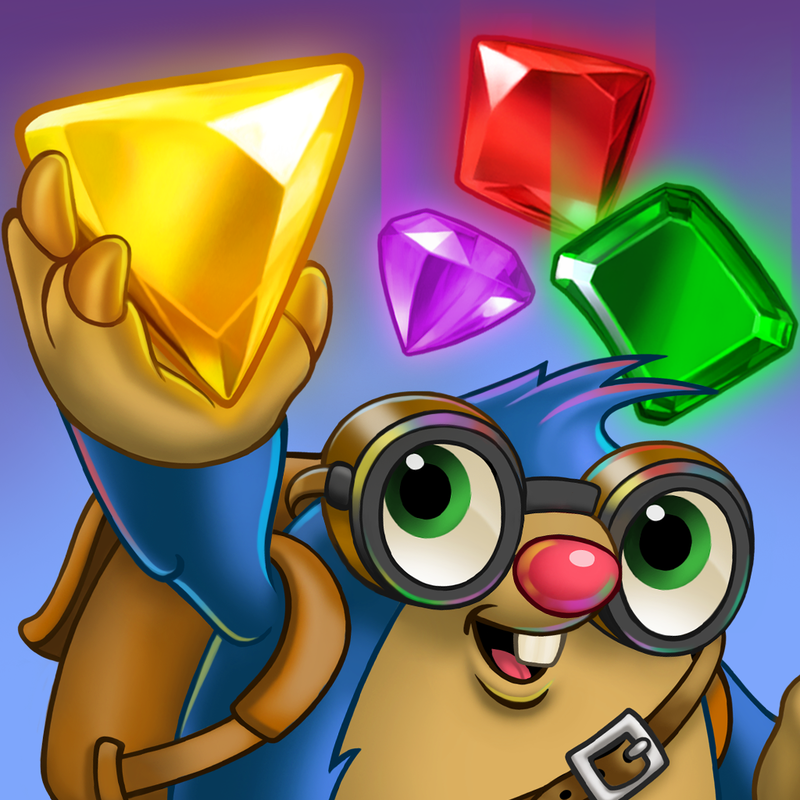 In Cascade, you join a mole participating in the Great Cascade Gem Rush. As part of the rush, you have to match at least three gems of the same type in the column above each crate. In the absence of available matches, you can hit the Spin button to swap the games in your crates. 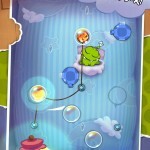 Note, though, that each level comes with a limited number of spins as well as a set of game objectives. Like Candy Crush Saga, Cascade includes social features that let you invite your Facebook friends to play, exchange gifts, and compete with one another. But unlike King's hugely popular title, Big Fish's new game doesn't require “friending” features at all, i.e., they're completely optional. 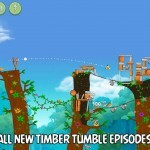 Over 140 hand-crafted levels, completely free to play; no friend gates, no paywalls, no shenanigans! Compatible with iPhone, iPod touch, and iPad, Cascade is available now on the App Store for free. See also: The AdventureQuest Intensifies With The Arrival Of PvP Battles In Battle Gems, Devs Behind Please Stay Calm And Zombie Road Trip Release Zombie Puzzle Panic For iOS, and Line: Disney Tsum Tsum Lets You Match And Play With Cute Disney Character Plushies.